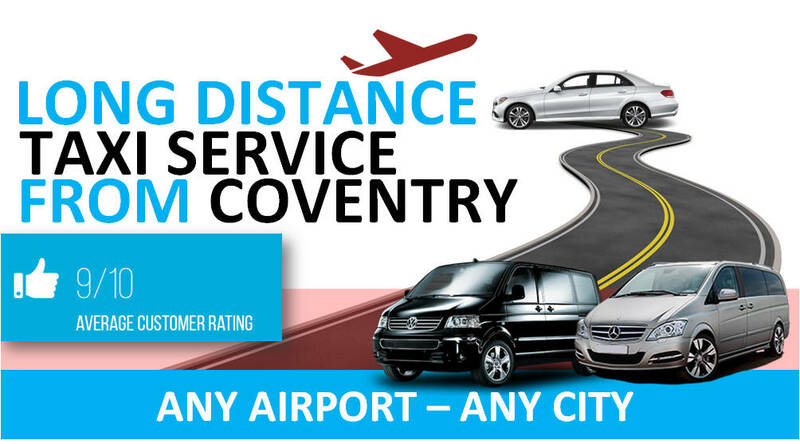 Book you Coventry Taxi to Luton Airport at any time of the day. We can pick up and drop off to all areas of Coventry such as; Coundon, Earlsdon, Chapelfields, Canley, Warwick Uni Campus, Tile hill, Cheylesmore, Stivichall, Binley, Walsgrave, Wyken, Radford, Holbrooks, Longford, Ryton on Dunsmore, Wolston, Bubenhall, Whitley, Stoke, Baginton, Finham, Willenhall. The distance from Coventry to Luton Airport by Taxi is 73 miles. The average travel time is 1 hour 20 minutes. Times can vary depending on the time of the day. We also pick up Return Passengers arriving at Luton Airport. If you would like a Taxi Waiting for you for when you land at (LLA) you can call us on +447933660089 or visit our Coventry Taxi Quote Page. Also Check out our Home page for more Information on Services we provide. When Booking an Airport Transfer to Luton Airport with us it makes sense to have a Meet & Greet Service booked from Luton Airport for your Return pre booked pickup. Vehicle Type: Standard Saloon Car (4 Seater). Luggage Capacity: Can carry 3 Check-in Cases or 4 Hand Luggages. Cost: Our Price: From £110 (Prices may vary due to distance). Vehicle Type: Executive Car (4 Seater). Luggage Capacity: Can carry 3 Check-in Cases or 4 Hand Luggages. Cost: Our Price: From £139 (Prices may vary due to distance). Vehicle Type: Estate Car (4 Seater). Luggage Capacity: Can carry 4 Check-in Cases or 6 Hand Luggages. Cost: Our Price: From £129 (Prices may vary due to distance). Vehicle Type: MPV – Minibus (People Carrier) ( Up to 7 Seats ). Luggage Capacity: Can carry 7 Check-in Cases or 10 Hand Luggages. Cost: Our Price: From £149 (Prices may vary due to distance).